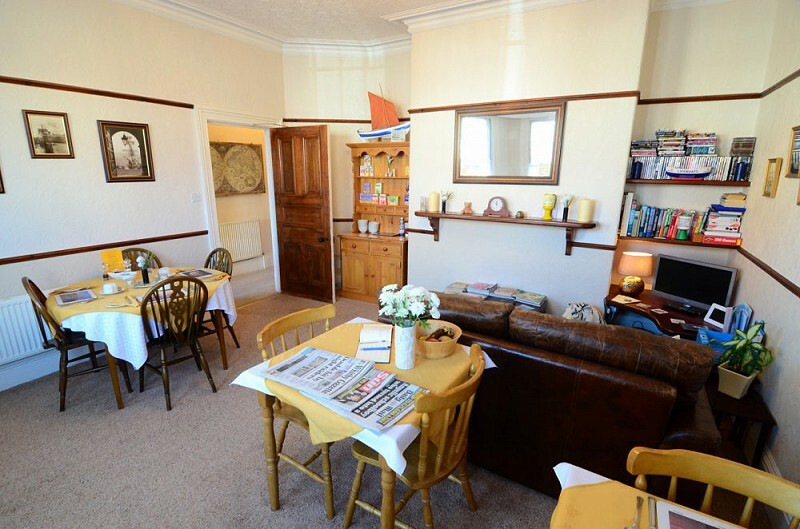 A warm welcome awaits you at the Boulmer Guest House, Whitby from the owners Paul and Helen Benson. 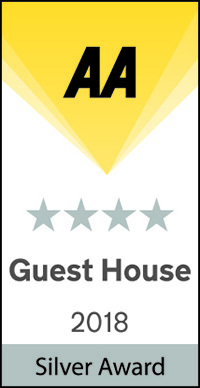 Boulmer Guesthouse has an AA rating of 4 Silver Star Award and is situated on Whitby's picturesque West Cliff. 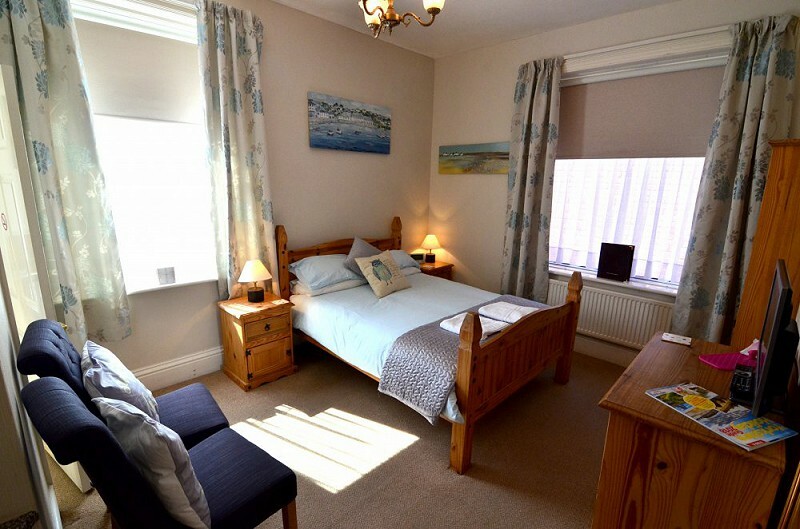 Close to local shops and it is the perfect location for a relaxing break by the sea. Whitby's beautiful beach, with sands that stretch all the way to Sandsend (approximately 2 miles), is only a few minutes walk away. 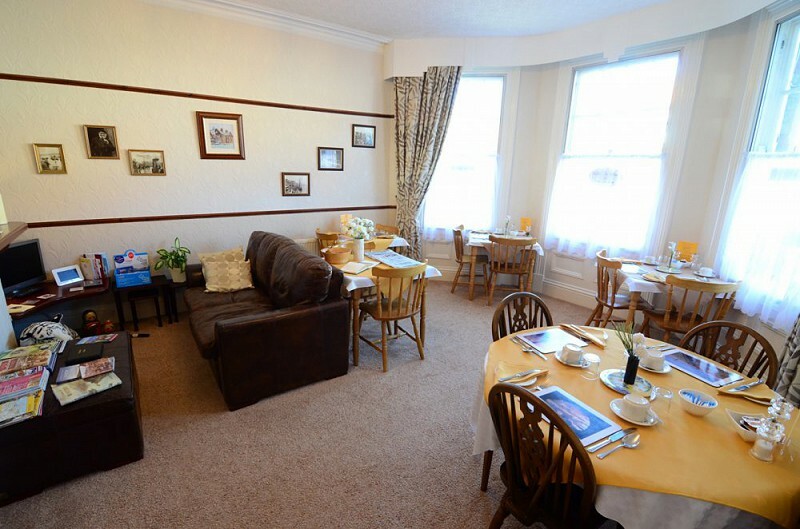 There is a wide range of cafes, restaurants and bars to choose from only a short distance from Boulmer Guesthouse so if it is fish and chips you fancy or perhaps something a little more glamorous you'll be spoilt for choice when it comes to dining out. 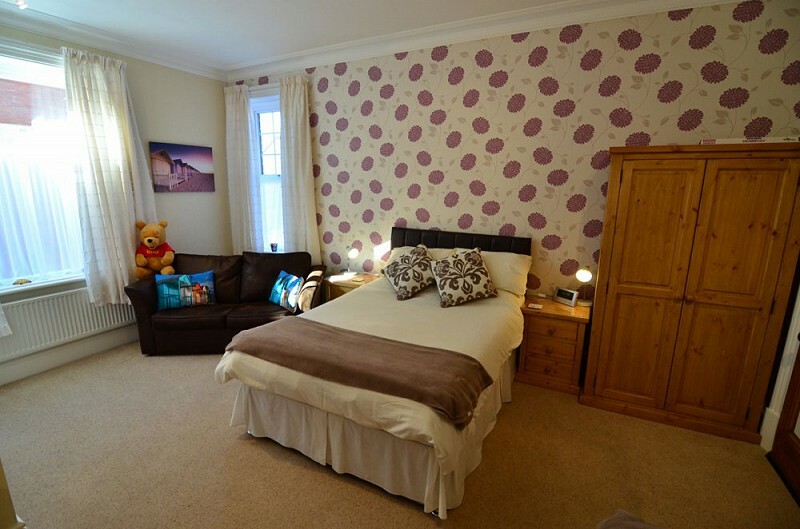 Call us DIRECT on 01947604284 for the BEST RATES or follow the link to our online booking page. 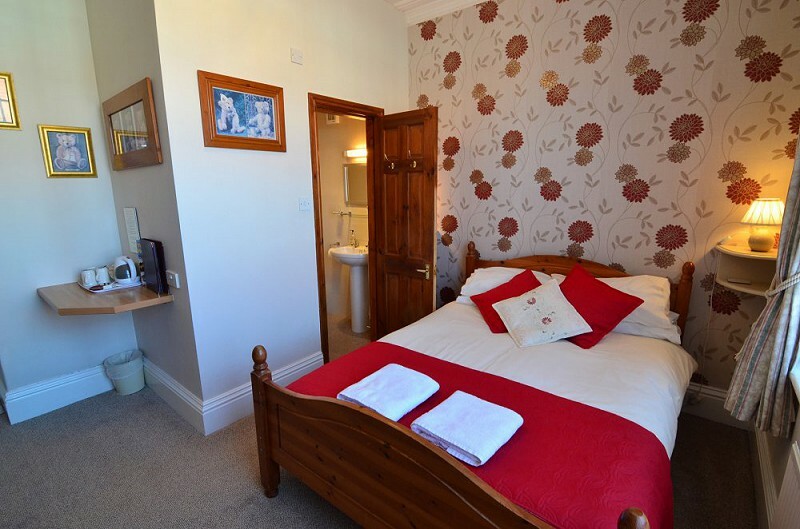 We have rooms available for this coming "Goth Weekend"
By PRIOR arrangement we have dog friendly rooms, at an extra charge. We do request that dogs are NOT to be left unattended in rooms at any time. 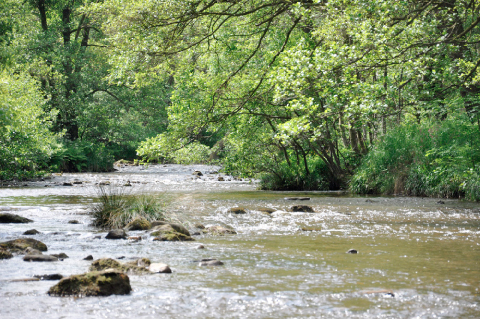 We can provide bedding, leads, bowls and towels also advice on walks and dog friendly pubs. With so many footpaths, trails and woods available as well as the old railway path, this is the perfect place to bring your dog. Contact Us for more details. 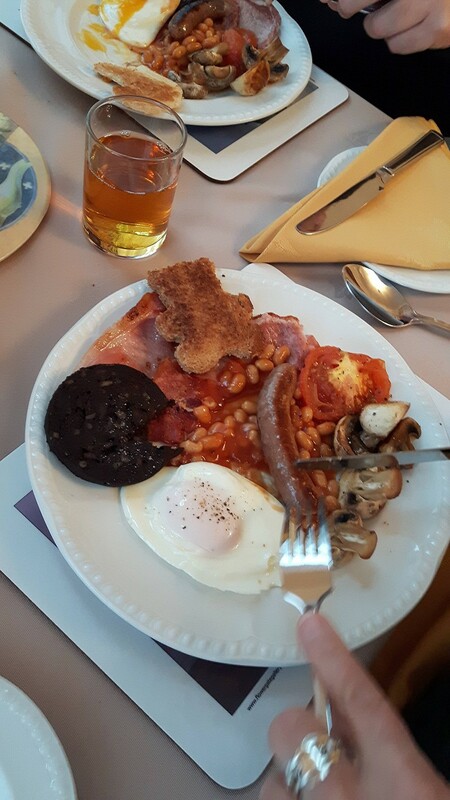 At Boulmer Guesthouse we cater for all, including families (baby listening monitor available) and pride ourselves on our homely, welcoming atmosphere and our attention to detail also cleanliness and excellent breakfasts (we only use fresh locally produced ingredients). 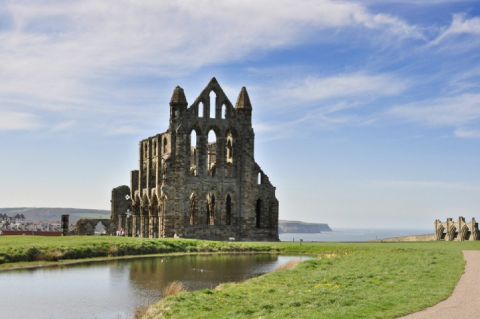 Whitby is a great place for a family break with plenty to do for children and adults alike. 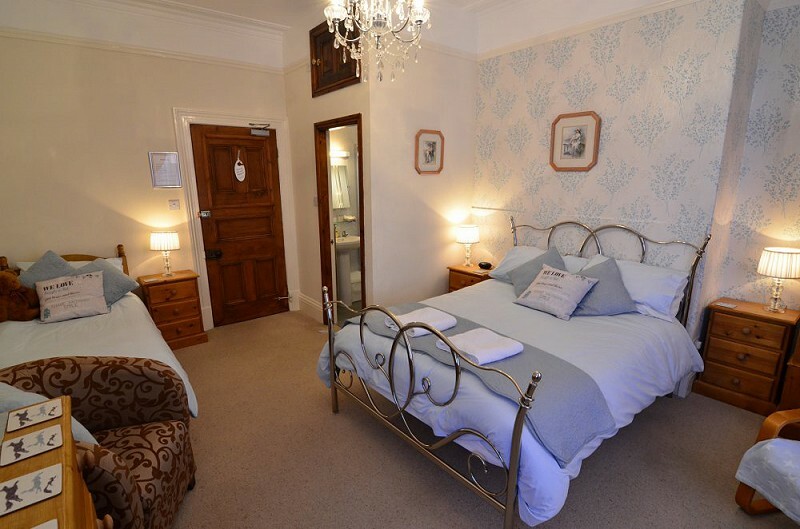 It's also a perfect base from which to explore the North Yorkshire Moors and rambling coastline on foot or by bicycle. 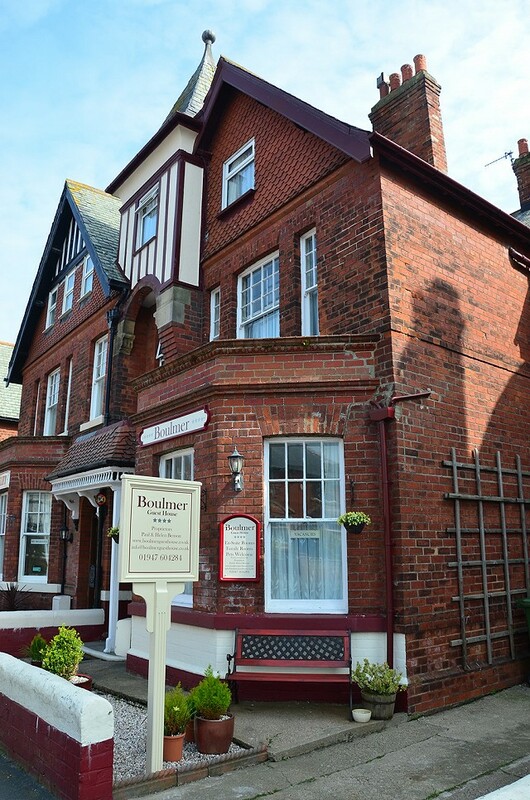 Boulmer Guesthouse is motor bike friendly we have off street parking on the drive at the side of the property and can provide covers and cleaning materials.